to make their visit a positive one. with modern technologies and resources. 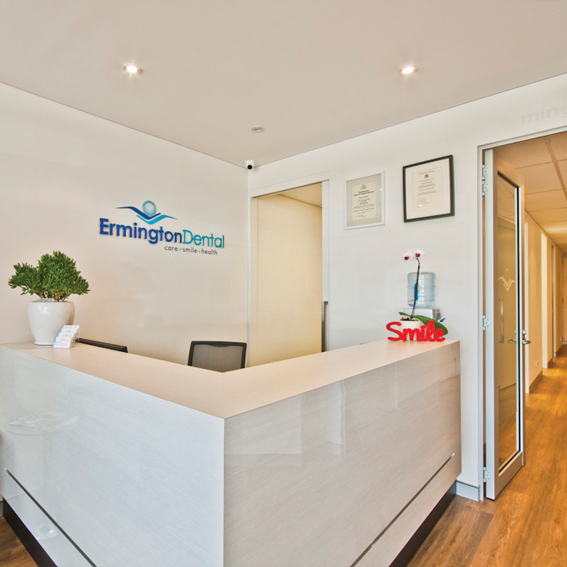 Ermington Dental is committed to delivering high quality dental care at an affordable price to our patients. 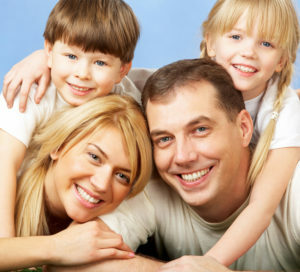 At Ermington Dental we have a full range of services on offer by dentists with over 20 years experience. 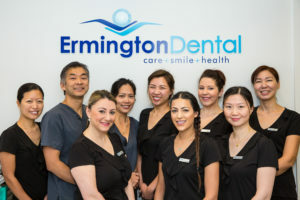 Whether it is general or family dentistry or more specialised needs such as orthodontics, cosmetic reconstructions, implants, or root canal, we at Ermington Dental can help you. We cater for all needs and have particular understanding of nervous patients and children. *Conditions apply – mention this offer & present your card at time of treatment. 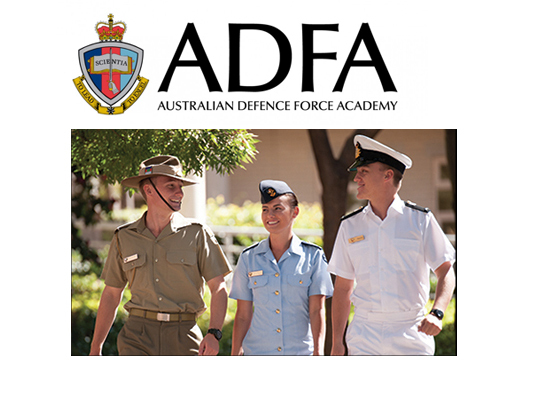 Our Approach – We appreciate that everyone has different needs and priorities. Our approach is to listen to your dental concerns/aspirations, explain the options and costs so that you can make an informed choice to best suit your personal situation. Is our priority. We’re an independently Accredited Dental Practice. What this means for you is confidence and peace of mind – because safety, quality and high standards of care is our commitment. 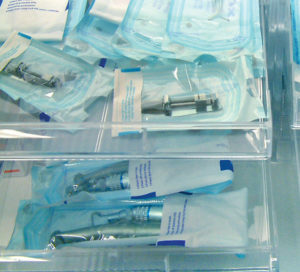 Our instruments are individually packaged, sealed & sterilised until ready to use, or are single-use disposable items. We use modern equipment, high quality instruments and materials. 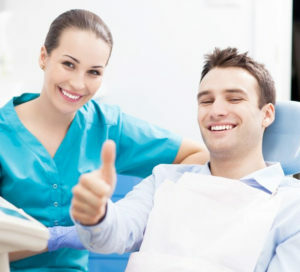 We understand that dental treatment can be a nervous experience for some of you. Our experienced dentists are great with nervous patients and we have options to make your treatment a comfortable and pain-free one. Having worked in private practice for 20+ yrs, you can relax during your treatment knowing that Dr. Bounlevang (Steve) Hovilai has had many years of hands-on practical experience. As the principal dentist, he is committed to providing personalised service and care to patients. He is joined by Dr. Jenny Ly and Dr. Taoran Wang who also share his commitment to ensuring patients have a professional, gentle and caring dental experience. Together with our friendly dedicated team, we look forward to looking after you on your visit. 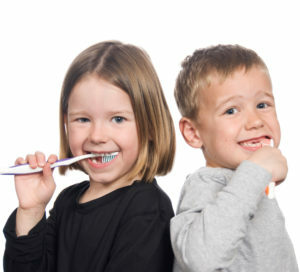 As parents themselves, our dentists understand children and the importance of establishing good dental habits early. 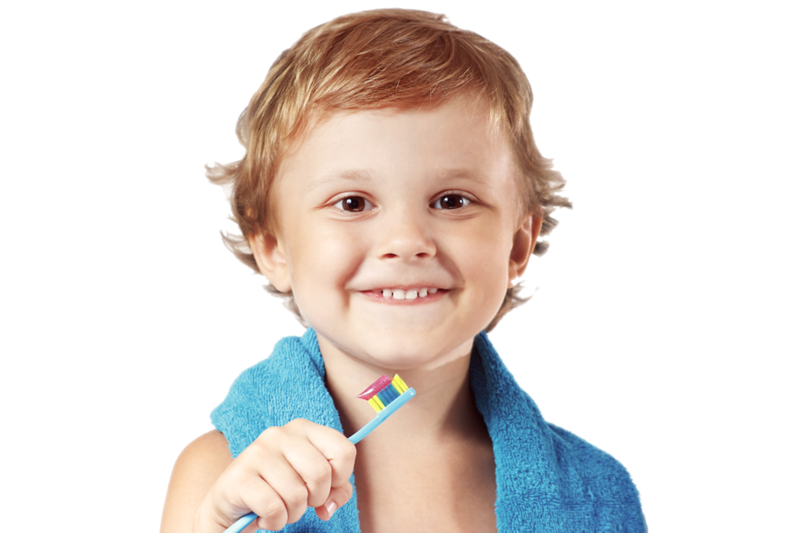 We also want to make it easy for mum & dad, so we cater for kids and aim to make their visit to the dentist a positive one. Good oral hygiene & regular 6 monthly checkups will not only prevent you from having an expensive dental emergency or suffering from toothache. Medical research has shown direct links between gum disease and systemic health problems such as strokes, heart disease, Alzeimer’s and diabetes. Protect your health, teeth and gums by coming in for regular checkups and cleaning. No need to worry about fighting for parking in the busy shopping precinct. There is plenty of free street parking. Don’t drive? There are bus services to our door. Our surgery is located ground floor and is wheelchair accessible. In a dental emergency we aim to get you out of pain as quickly as possible. Please call our practice first thing in the morning so that we have time to arrange an appointment for you on the day where possible. 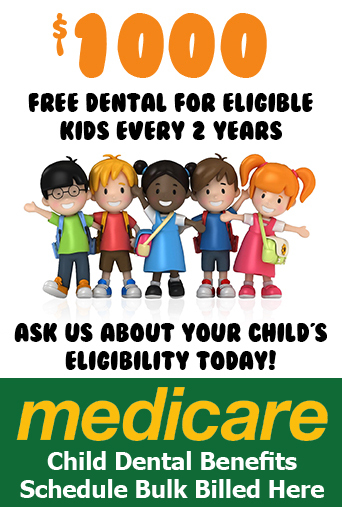 We provide quality dental care at a fair price, come and try us out! Our New Patient Special offers No Gap on checkup, clean and x-rays for all new patients ($195 for patients not in healthfund). For your convenience, we offer HICAPS providing you on the spot health fund rebates, EFTPOS and credit card facilities. 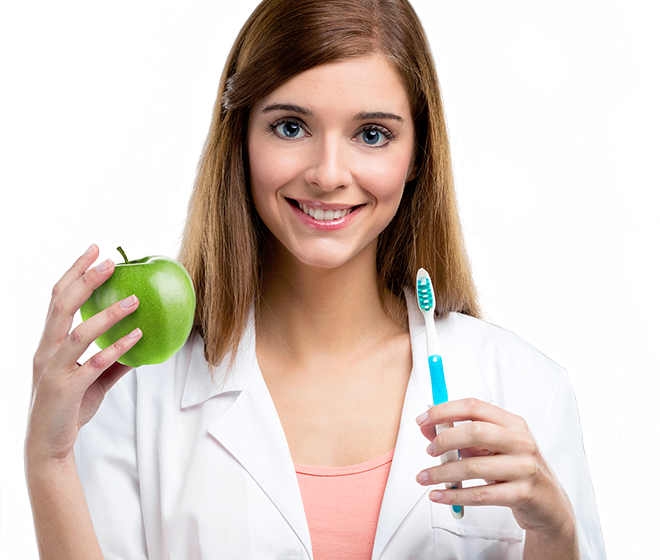 Prevention is Key – Being pain free does not guarantee that you are in good dental health. Avoiding checkups or postponing treatment will invariably lead to more expensive treatment down the track or cause irreversible damage to your teeth, gums and/or general health, which could have easily been prevented. 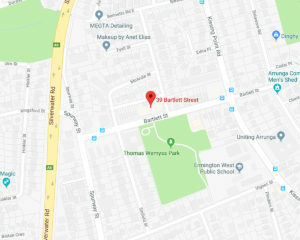 Ermington Dental provides Dental services including emergency dental to Ermington and surrounding suburbs including Dundas, Rydalmere, Telopea, Melrose Park, Denistone West, Silverwater, Newington, Oatlands. DO YOU KNOW YOUR HEALTHCARE RIGHTS?